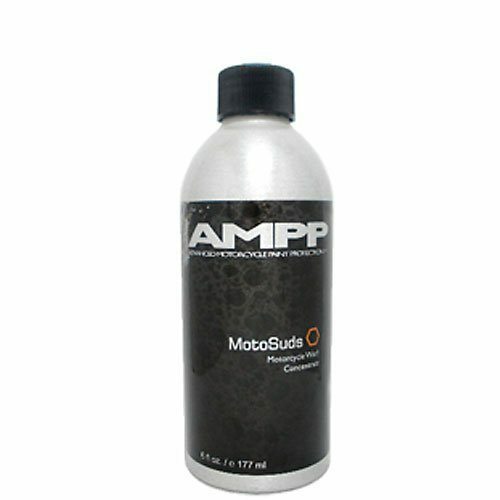 Bring back that motorcycle shine with AMPP Brand motorcycle care products by Kaiman. 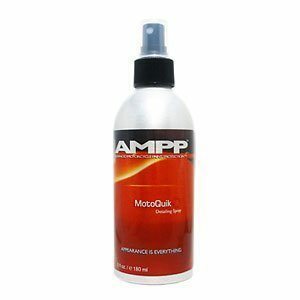 Restore color and gloss with long lasting protection. Can reduce or eliminate so called ‘spider webbing’ and restore faded paint reviving that showroom shine. 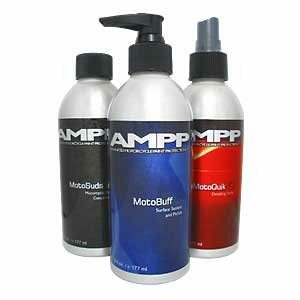 Comes with 1 AMPP MotoSuds, 1 AMPP MotoBuff and 1 AMPP MotoQuik.